$0 - $780 / mo. 577 - 1024 sq. 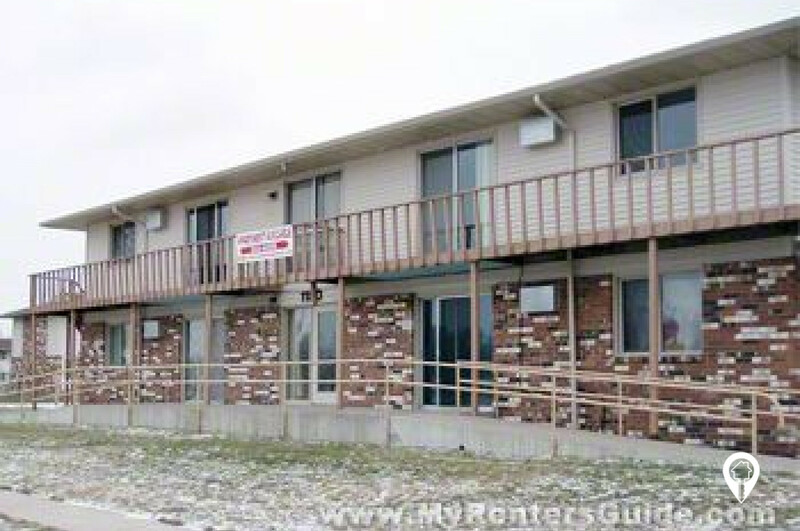 ft.
Colonial Apartments in Huron, SD offers apartments for rent in the Huron, SD area. 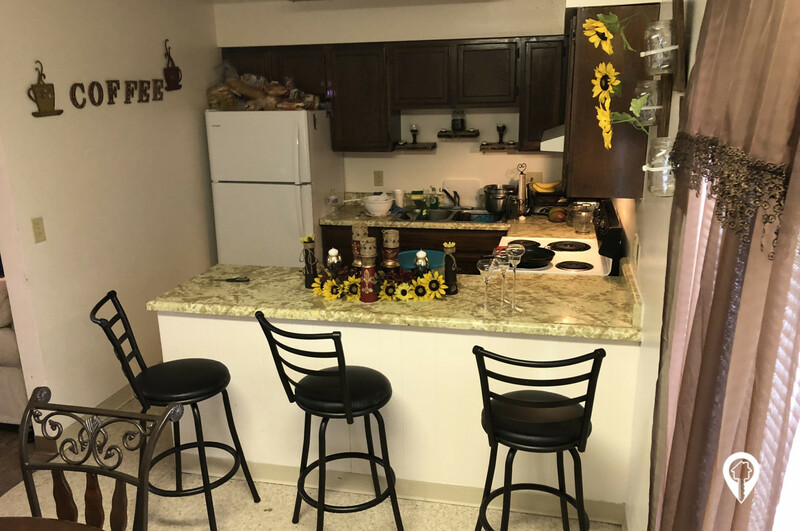 Colonial Apartments is a 50 unit complex with town home style apartments that include a main floor, upstairs and a basement. Laundry hookups can be found in two and three bedroom units. One bedroom units have laundry facilities in each building. These beautiful apartments are accented by a playground area conveniently located in the center of the buildings. The playground makes this the perfect community for the entire family to enjoy! 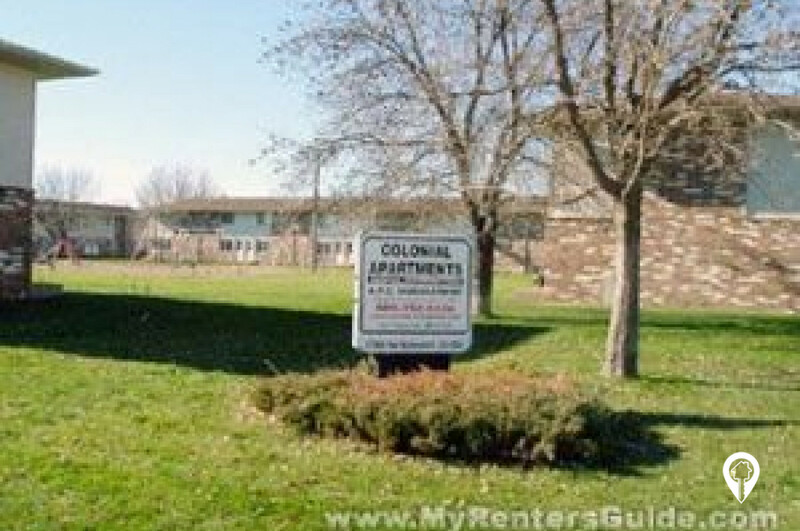 The Colonial Apartments community provides lawn care, 24 hour maintenance, snow removal, storage space and so much more! What are you waiting for? Call to schedule your private tour today! Income based and income guidelines may apply. 1 bed 1 bath $0 - $534 1 Bed / 1 Bath 577 sq. 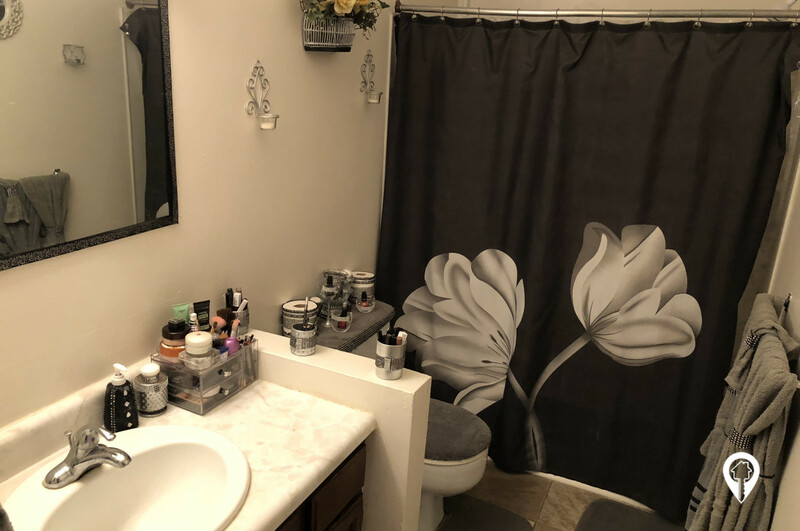 ft.
2 beds 1 bath $0 - $626 2 Bed / 1 Bath 844 sq. 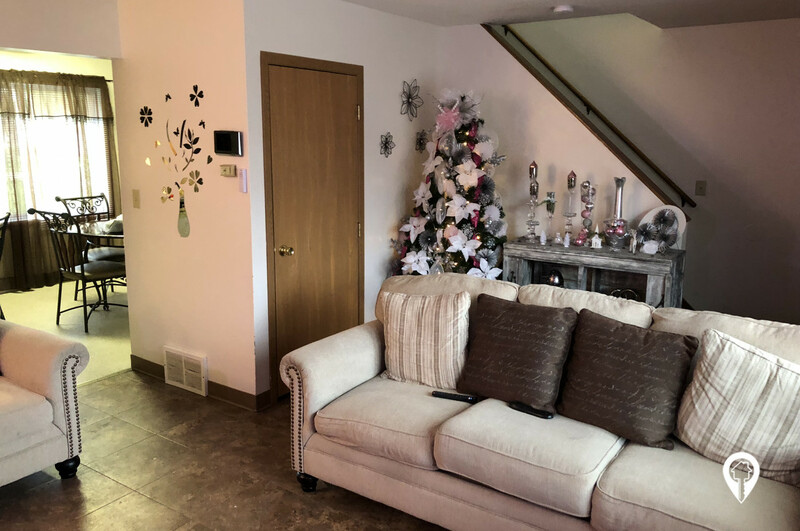 ft.
3 beds 1 bath $0 - $780 3 Bed / 1 Bath 1024 sq. ft.
From Highway 37 (Dakota Avenue) coming from South, at first stoplight, turn left on to truck route, travel several blocks until you come to 10th St, turn right and you will see Colonial Apartments. From the North on Highway 37 (Dakota Avenue), turn right on 10th Street and go all the way to Lincoln. Colonial Apartments will be on your left.